On this very day we advocate about the women’s right, women’s health problem, family planning CC use ,.and they are also coming forward to joined main stream. 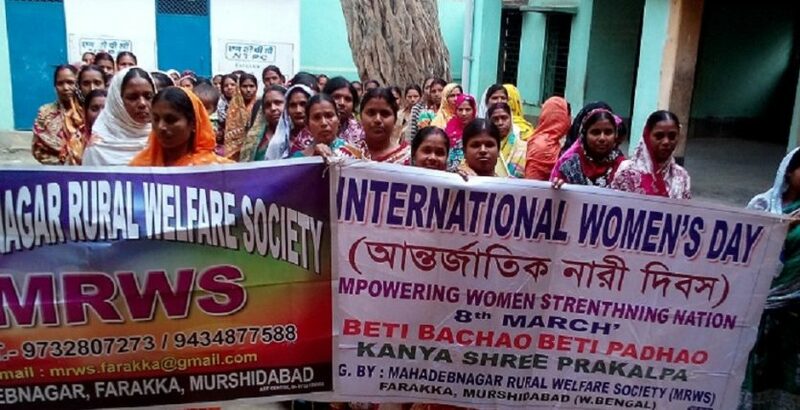 We observed the women’s day particularly among the tobacco workers mothers and try to convince them to give ups deadliest source of income and to choice the various govt. scheme.